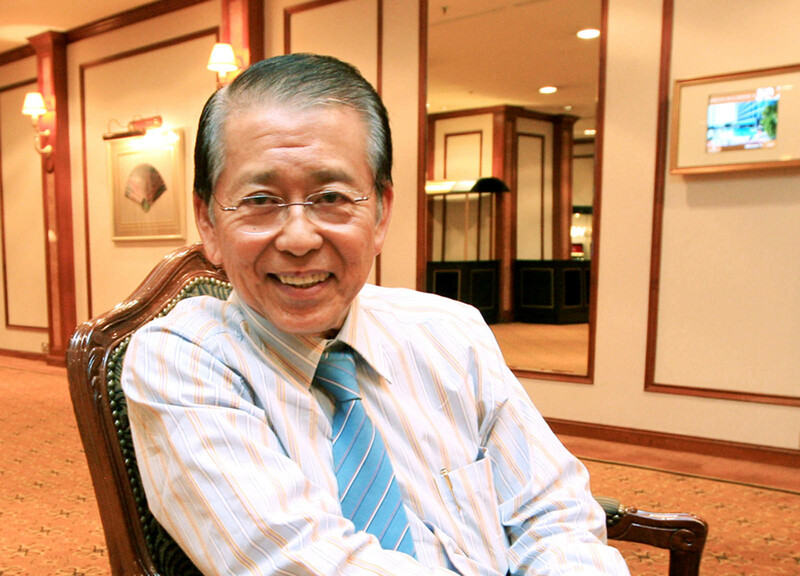 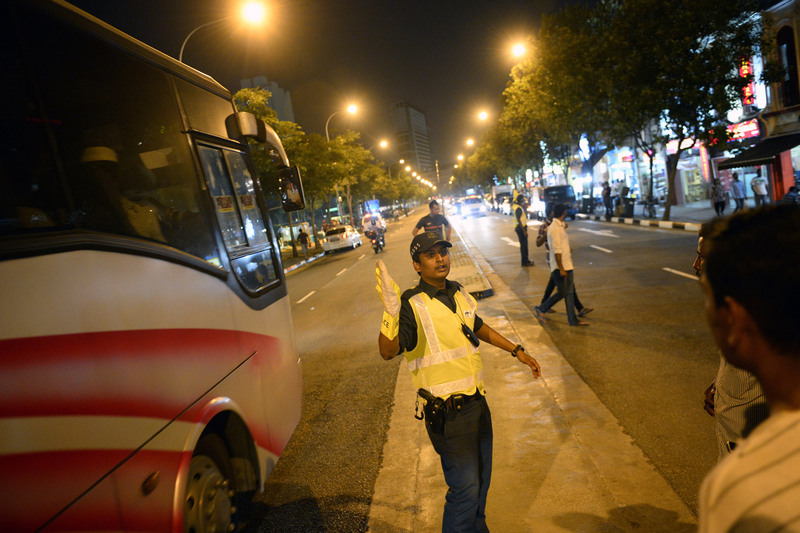 Dr Russell Heng said workers in general are respectful of authority but more can be done to make them feel at home. 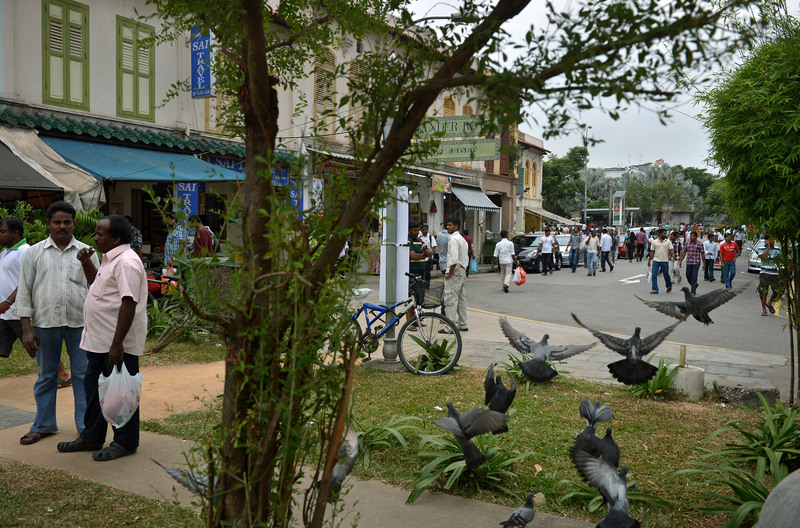 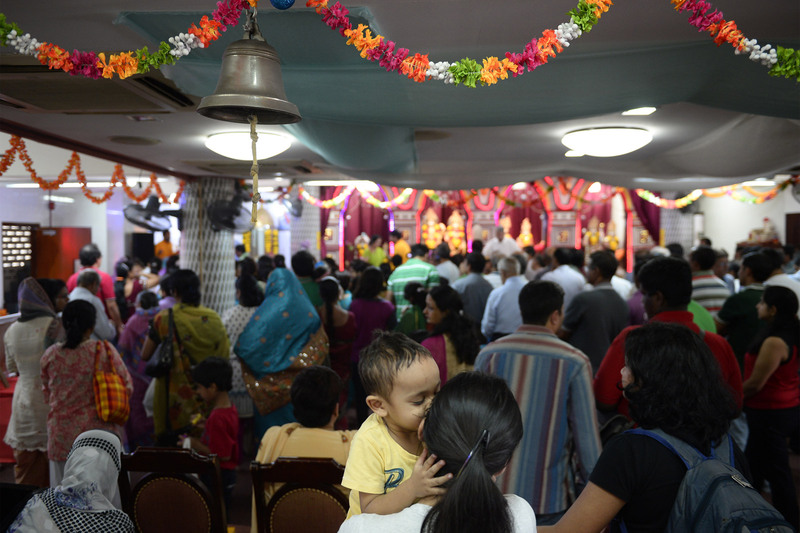 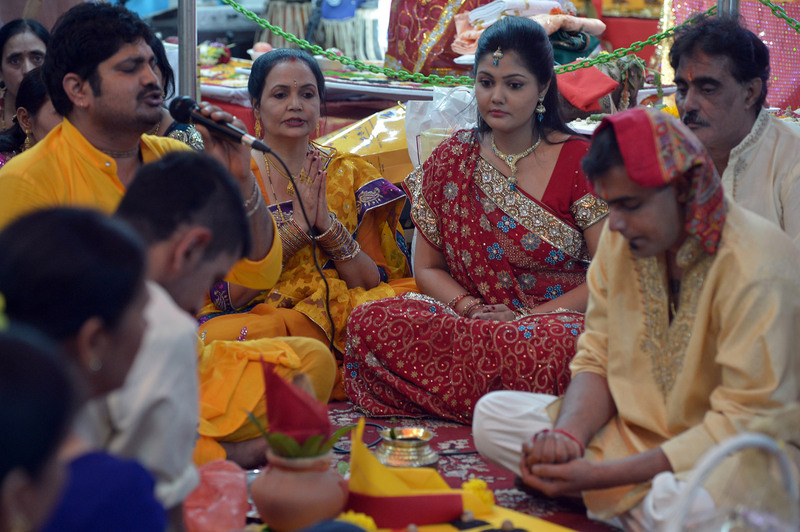 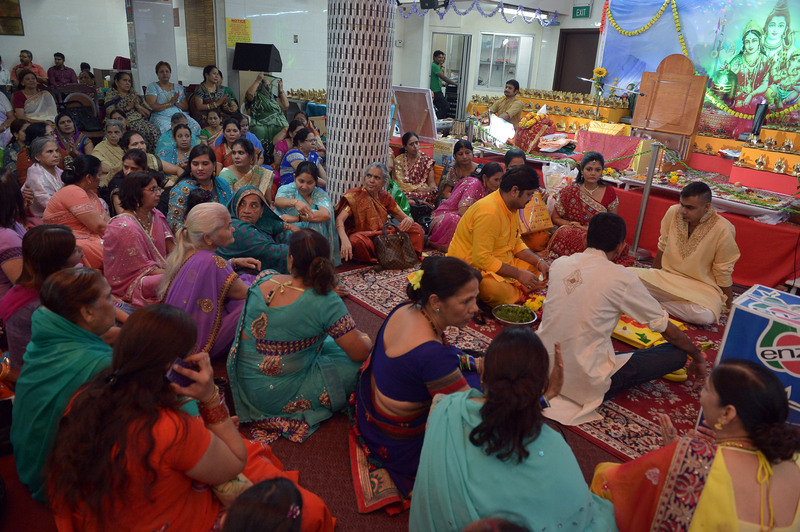 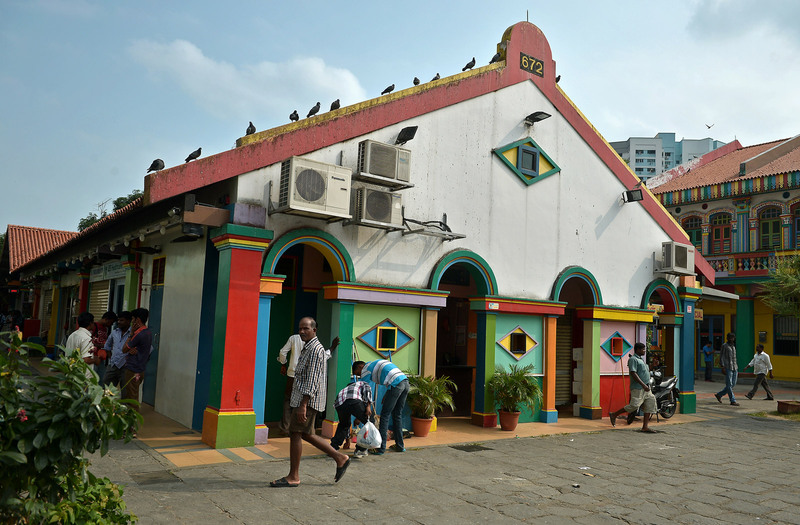 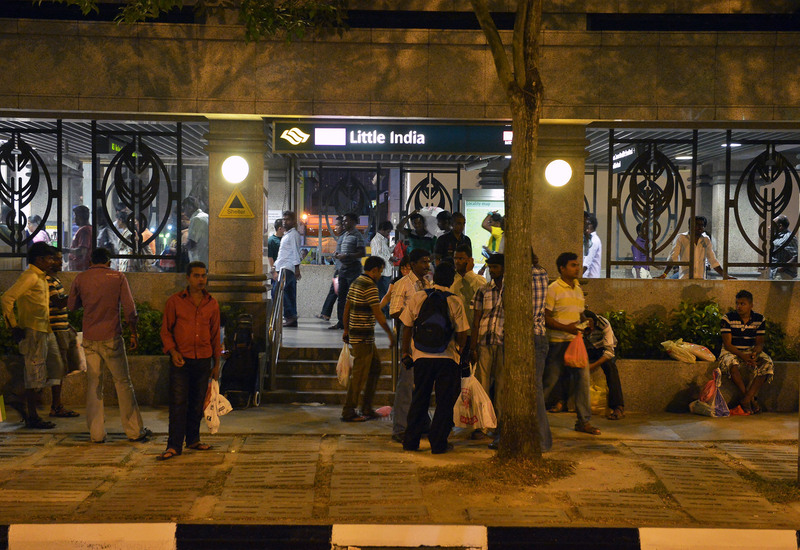 That involves recognising the importance of Little India to them as a place where "they feel they fit in". 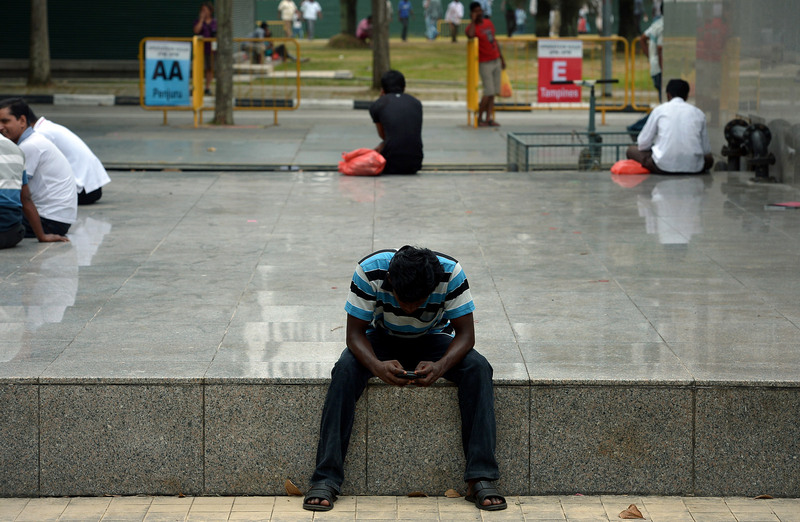 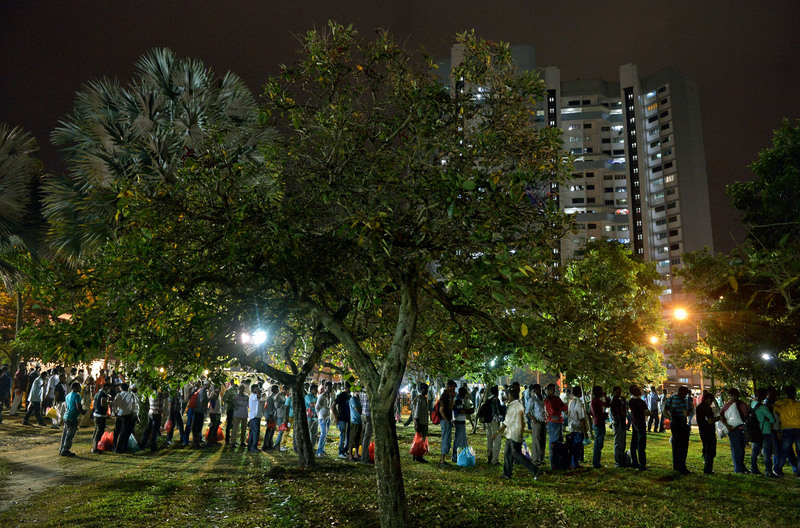 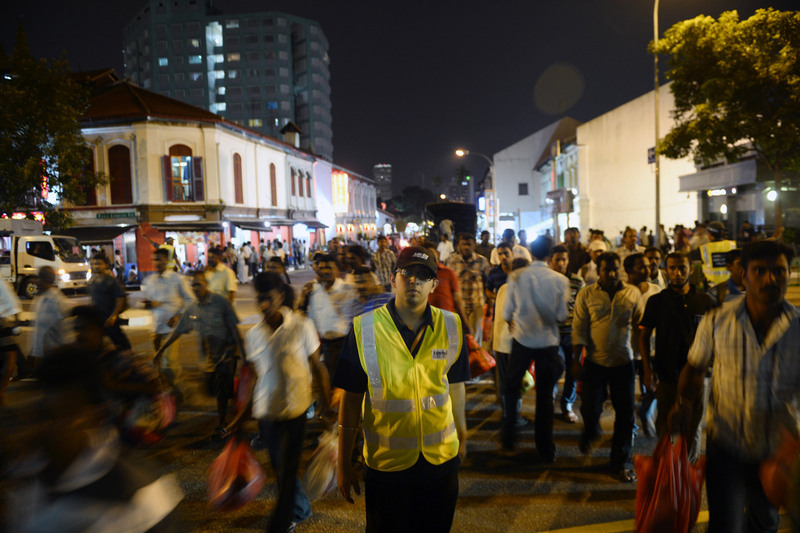 MAKE an effort and we can all get along - that was the message migrant workers group Transient Workers Count Too (TWC2) president Russell Heng had for locals who deal with foreign workers in Little India. 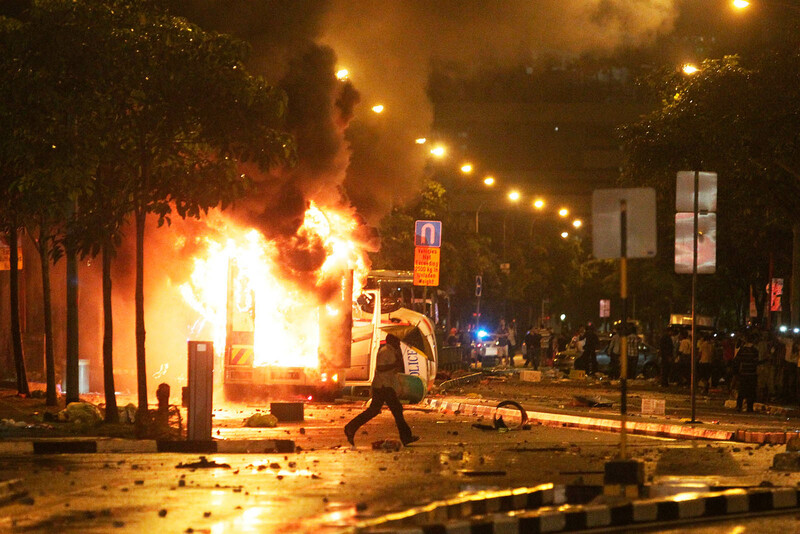 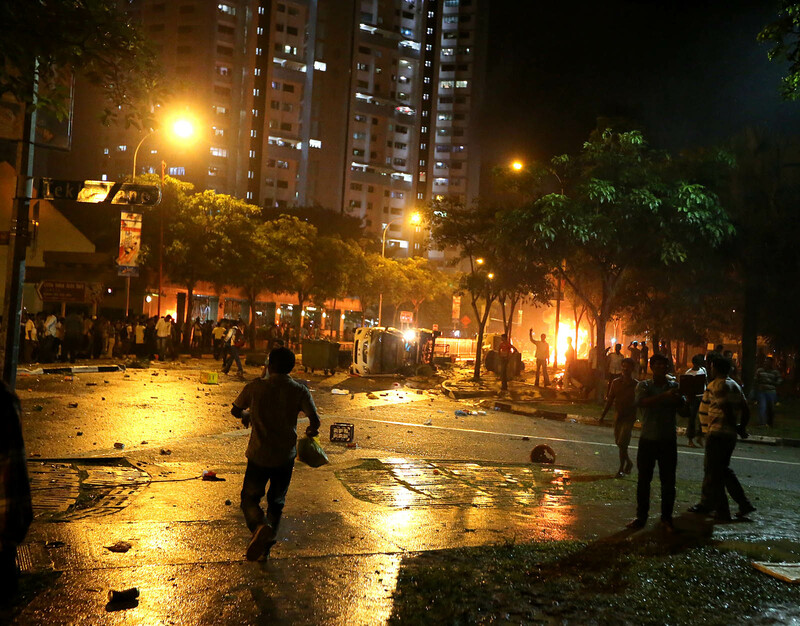 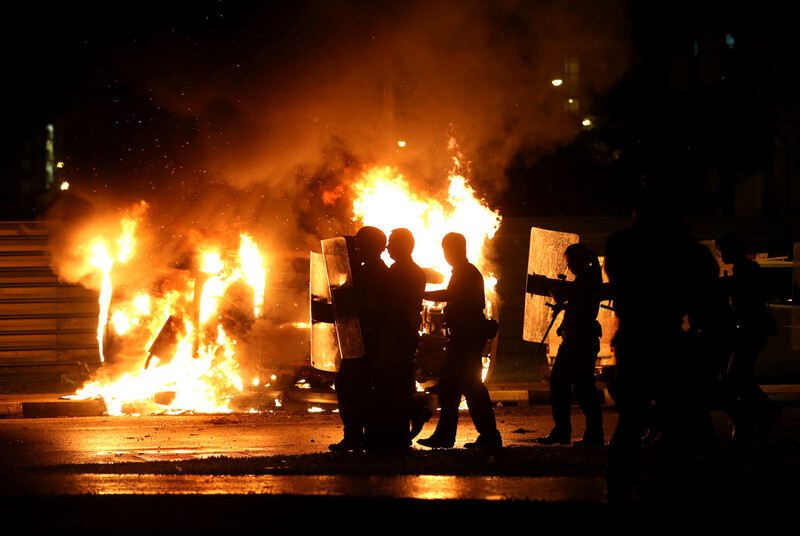 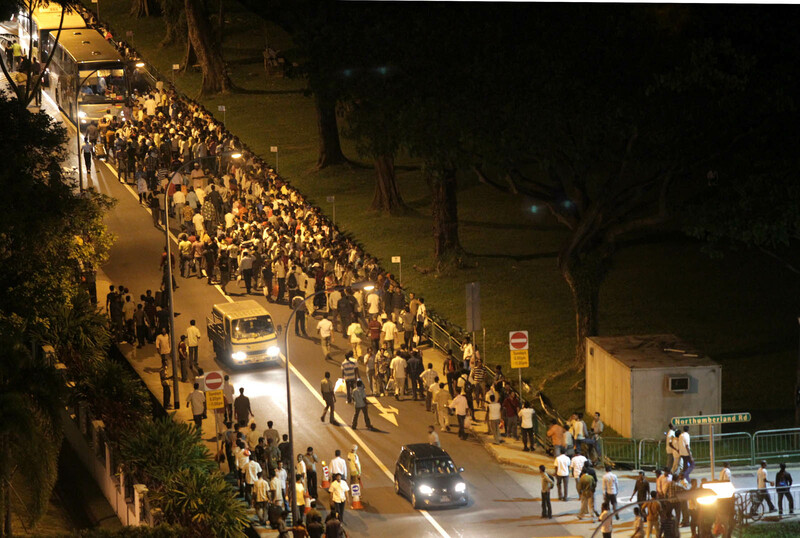 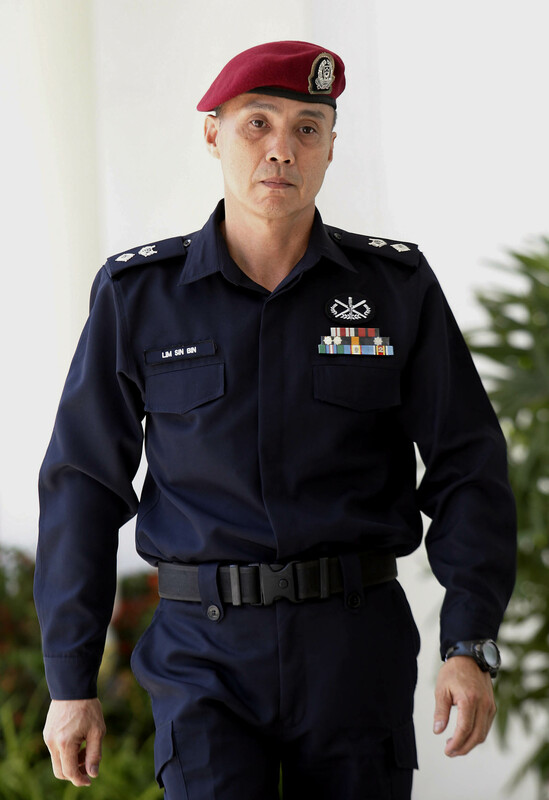 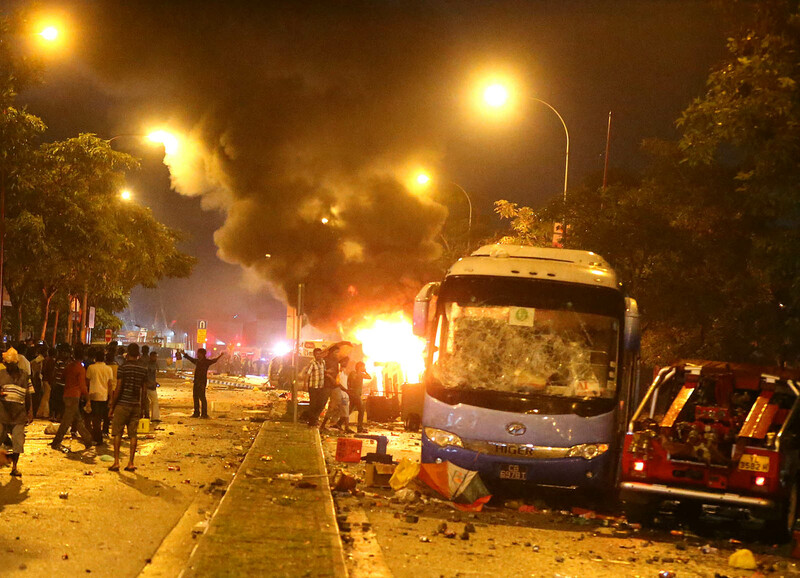 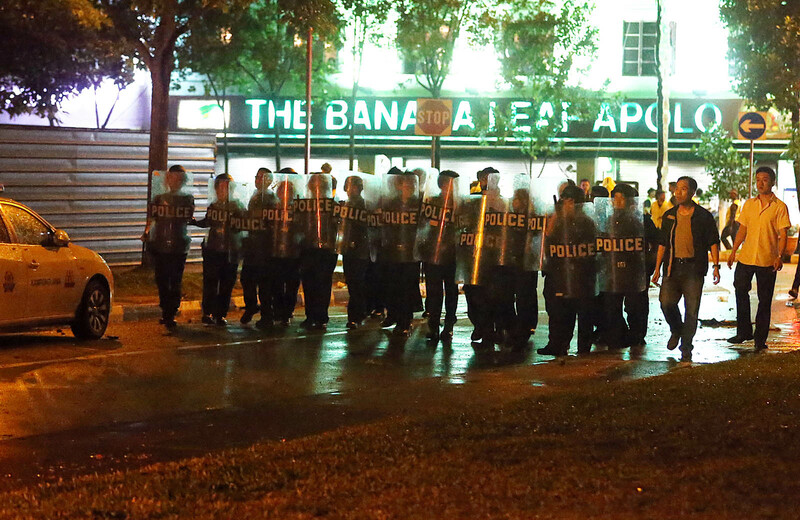 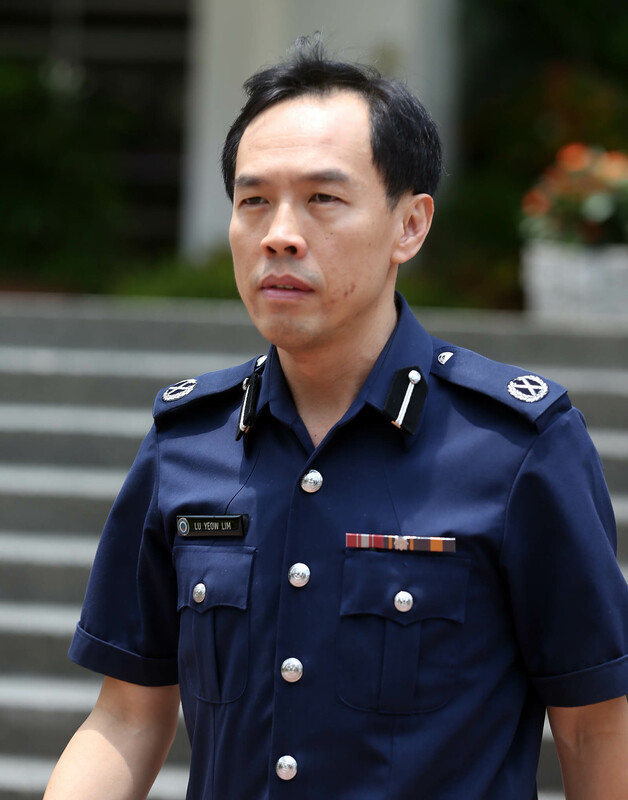 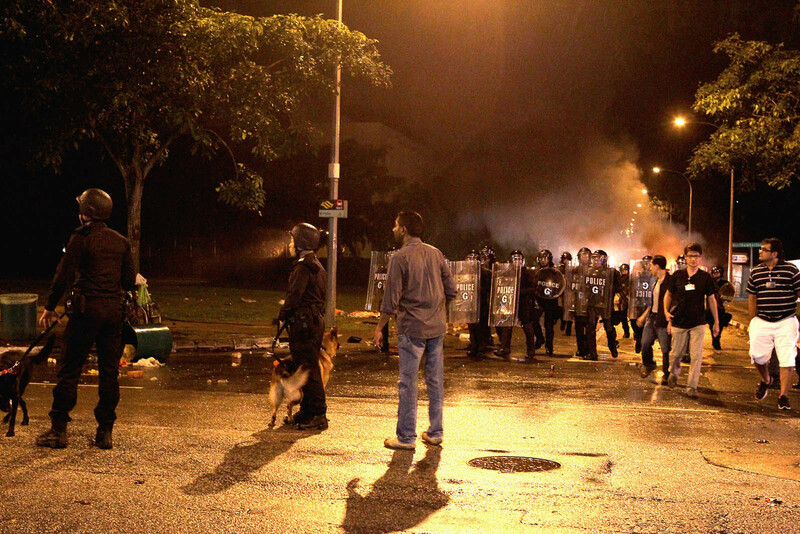 Addressing the Committee of Inquiry (COI) looking into the Dec8 riot, Dr Heng on Tuesday said workers in general are respectful of authority, but more can be done to make them feel at home here. 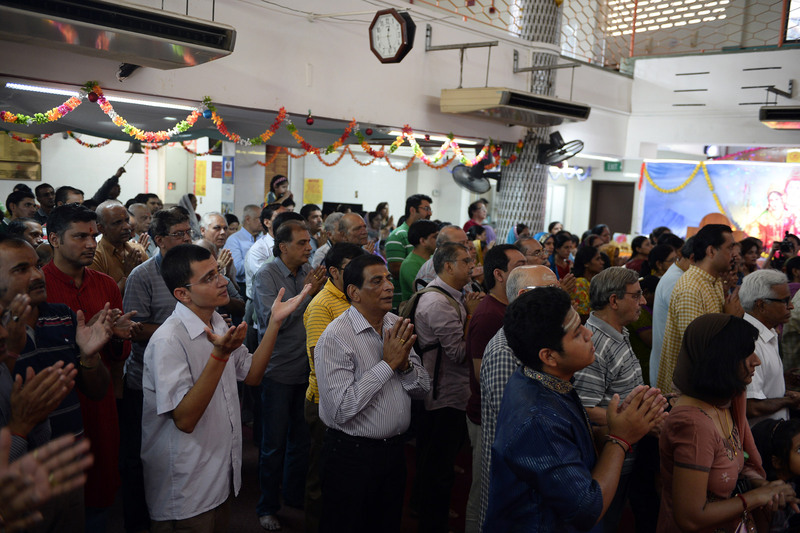 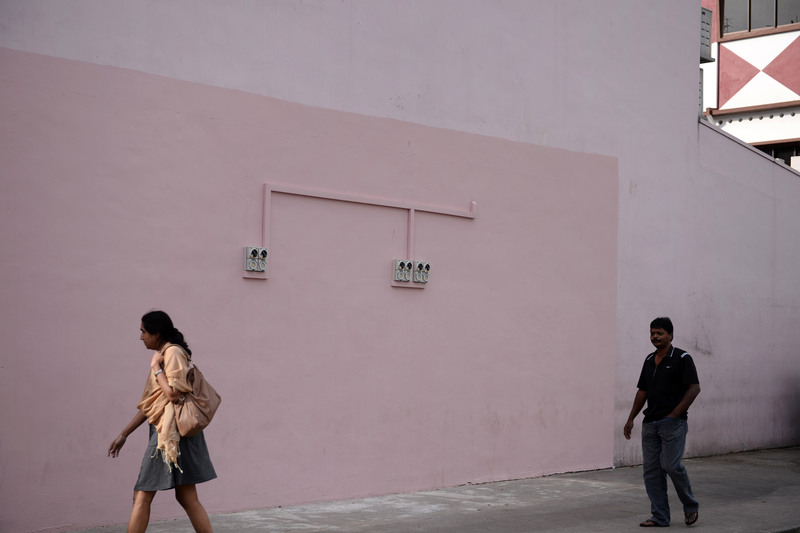 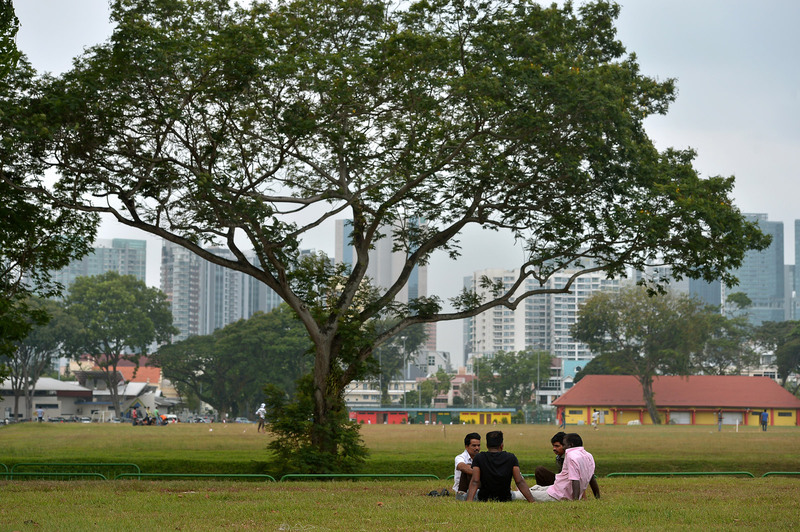 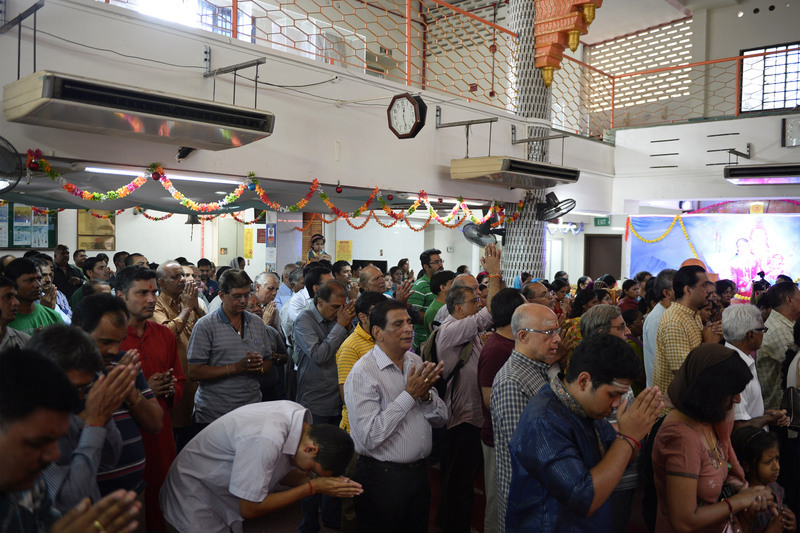 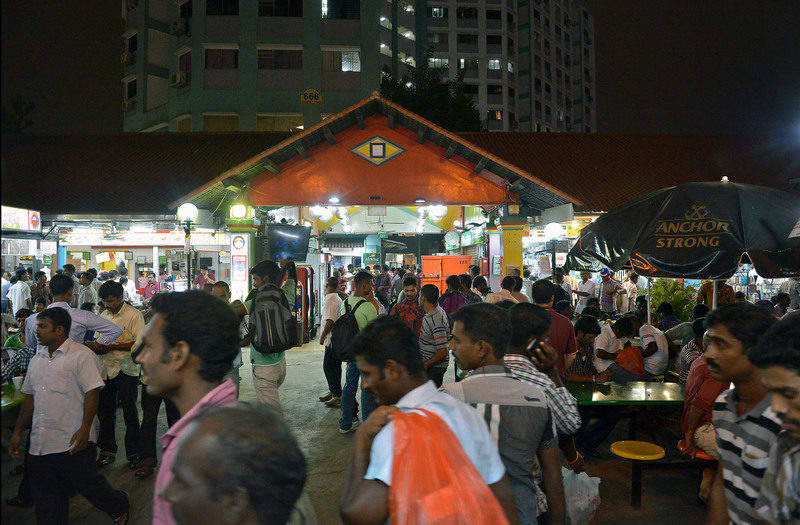 That involves recognising the importance of Little India to them - as a place where "they feel they fit in", unlike other areas of Singapore where "they feel out of place", he added in a report submitted to the COI. 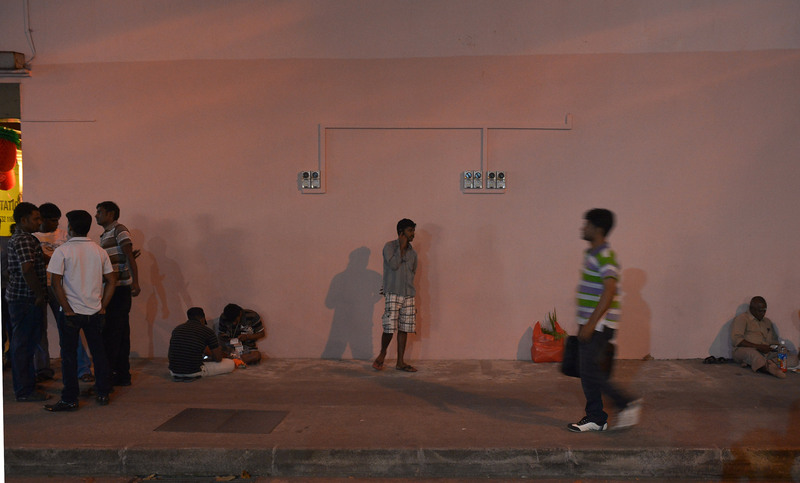 "One should not underestimate what it means to somebody leading a hard life in unfamiliar surroundings far from home." 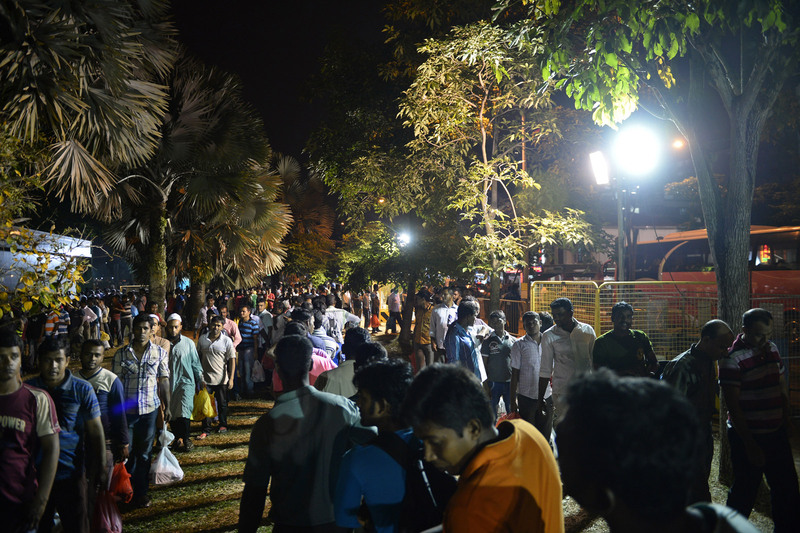 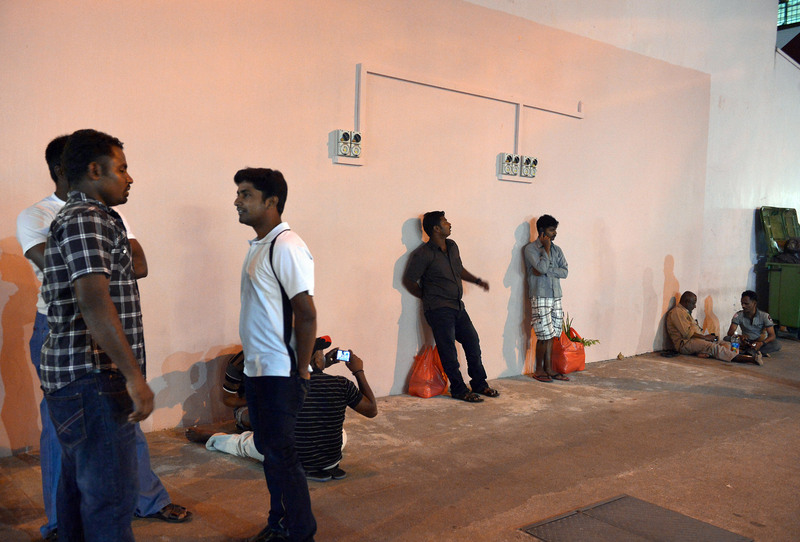 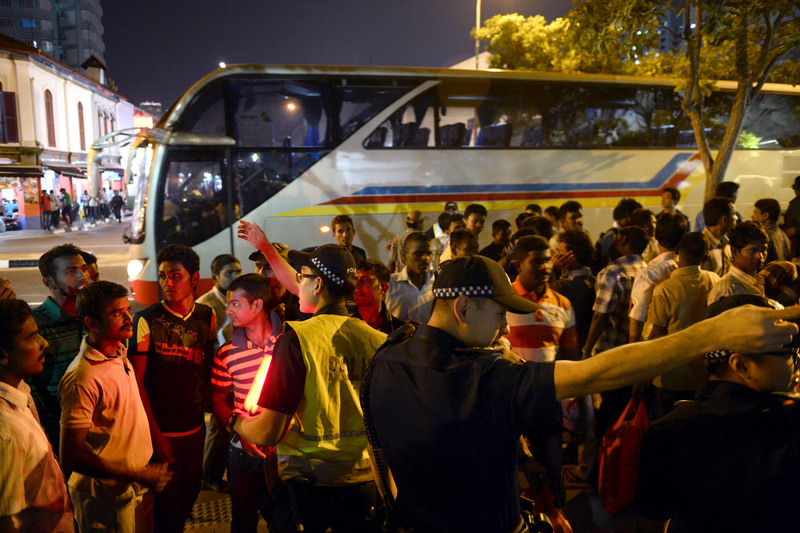 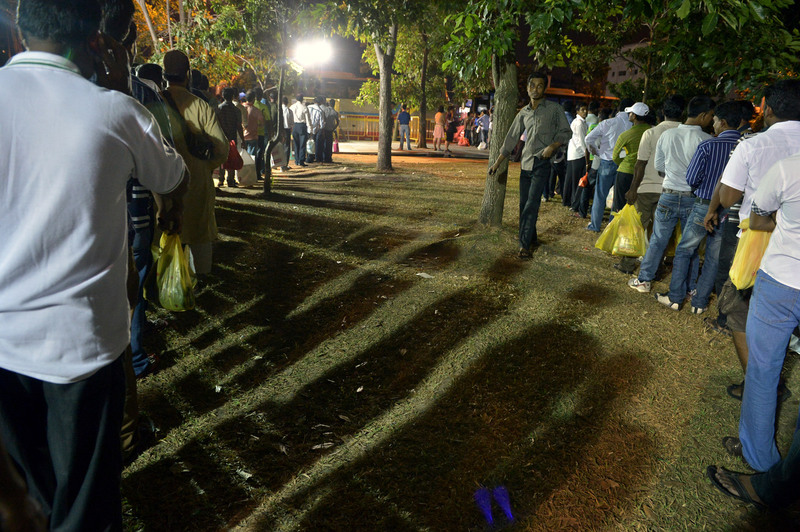 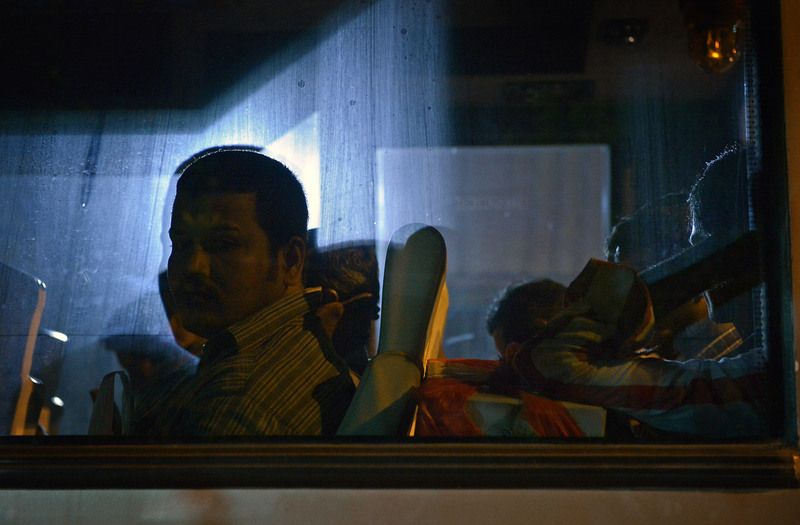 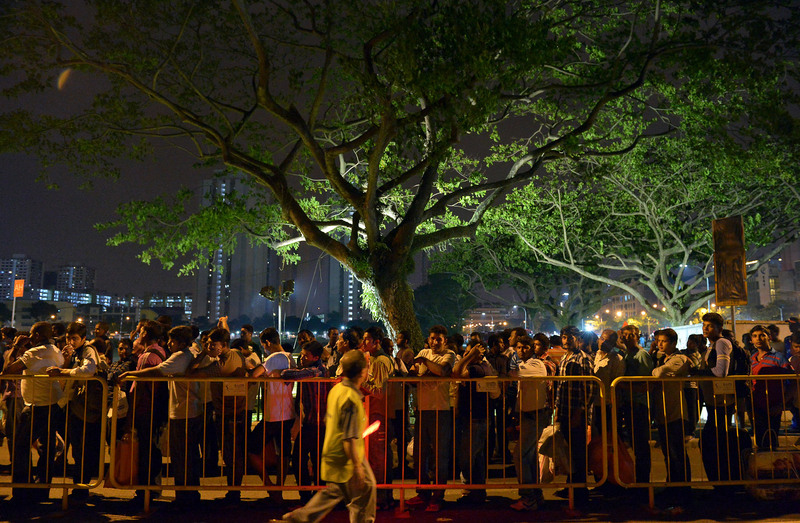 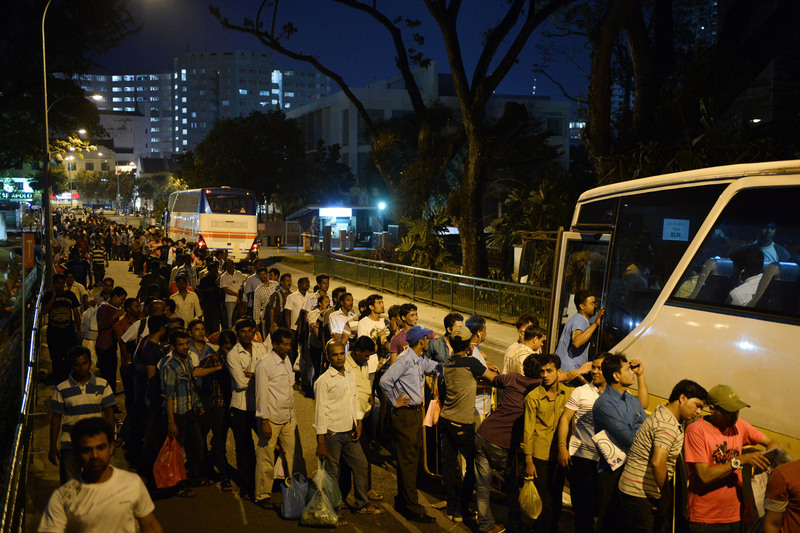 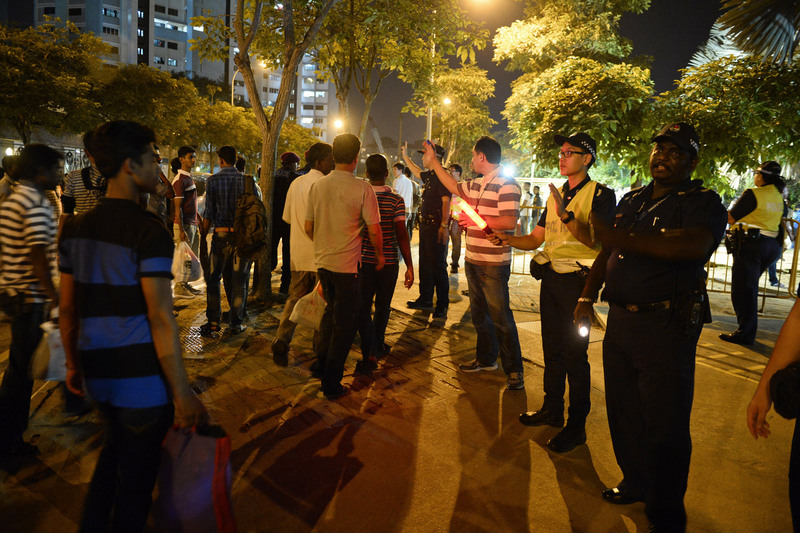 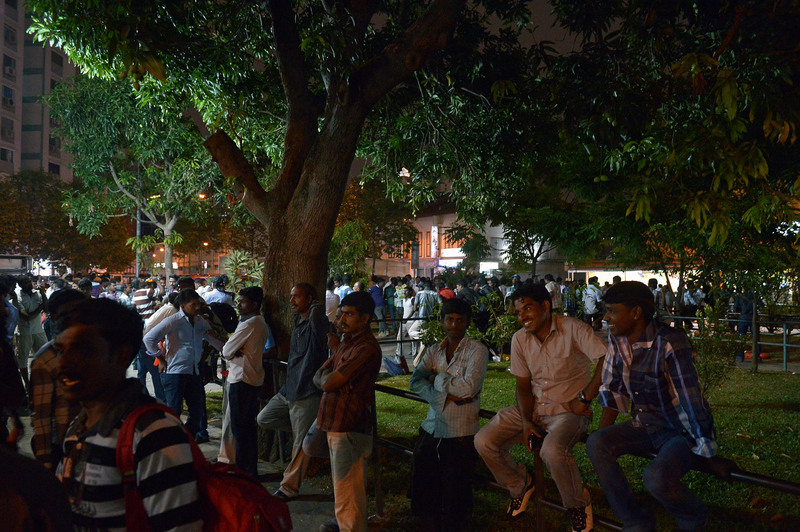 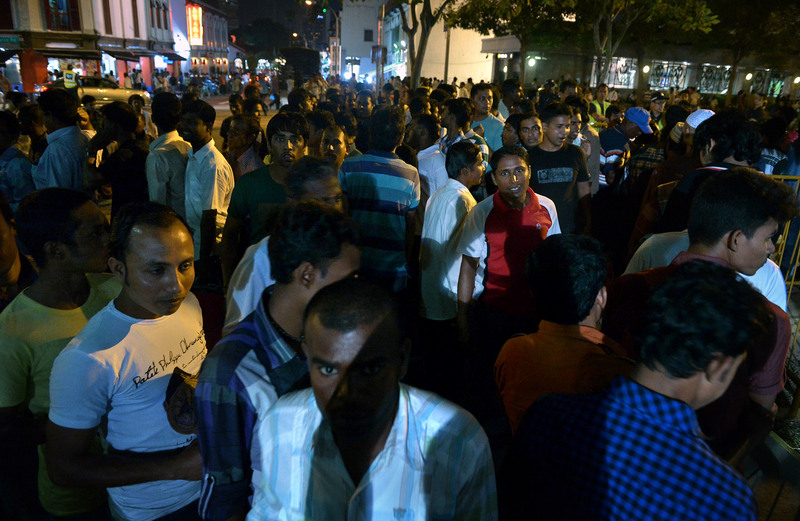 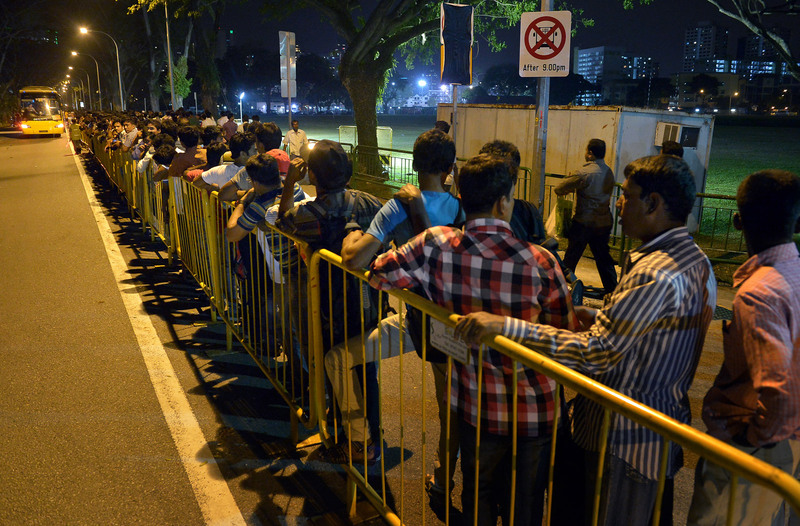 Pointing to how bus services for these workers now end at 9pm, he explained that instead of restricting access to Little India and erring "on the side of caution... we should just tweak here and there... to improve things for everybody". 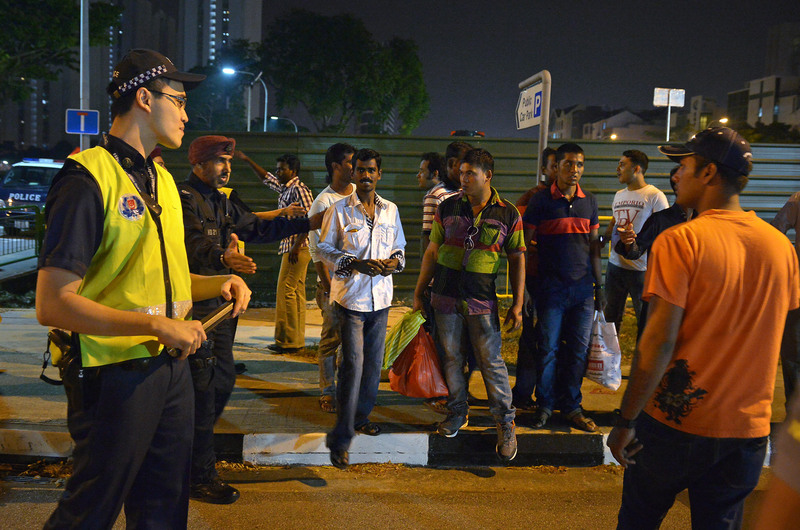 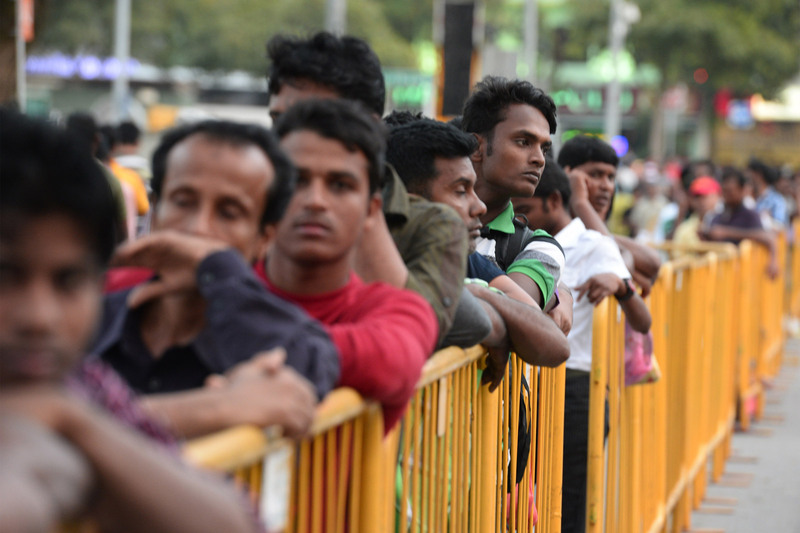 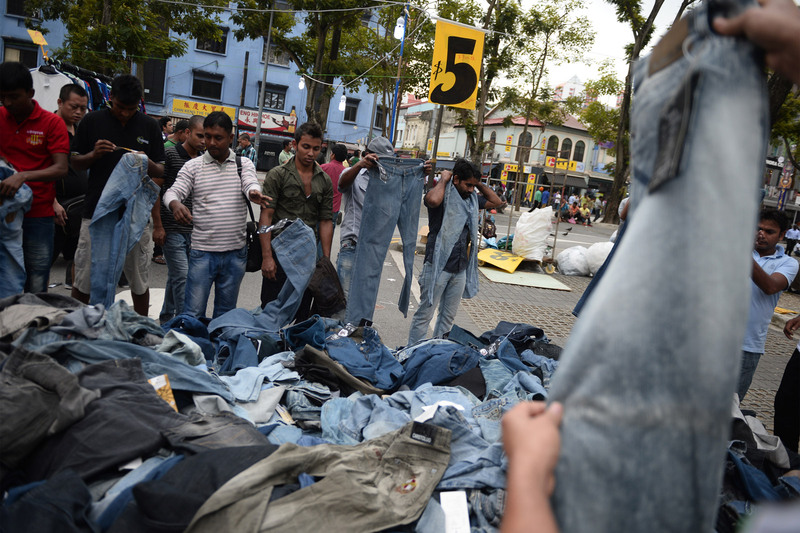 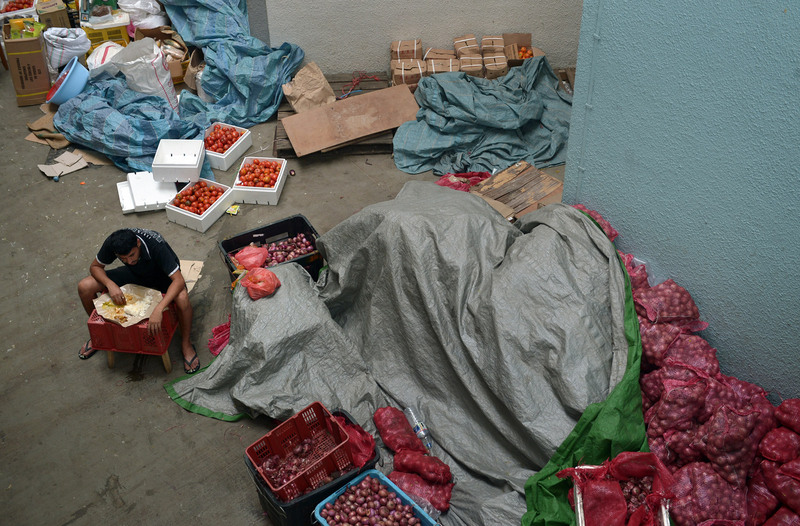 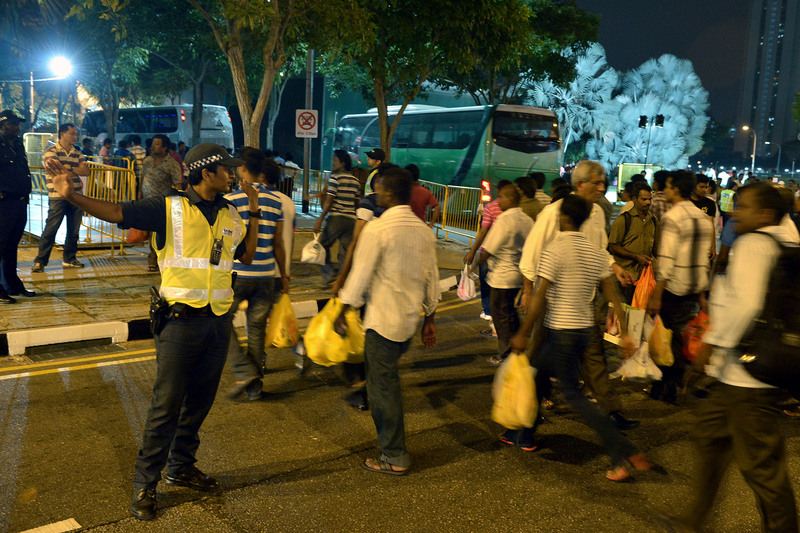 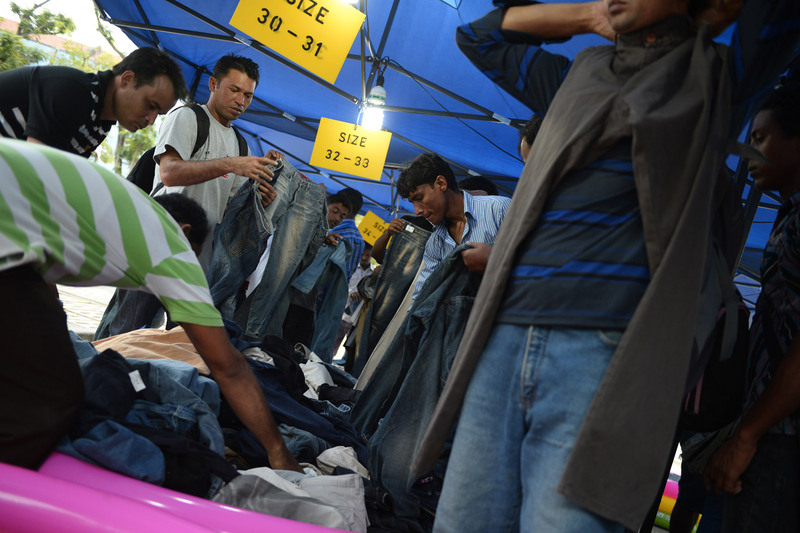 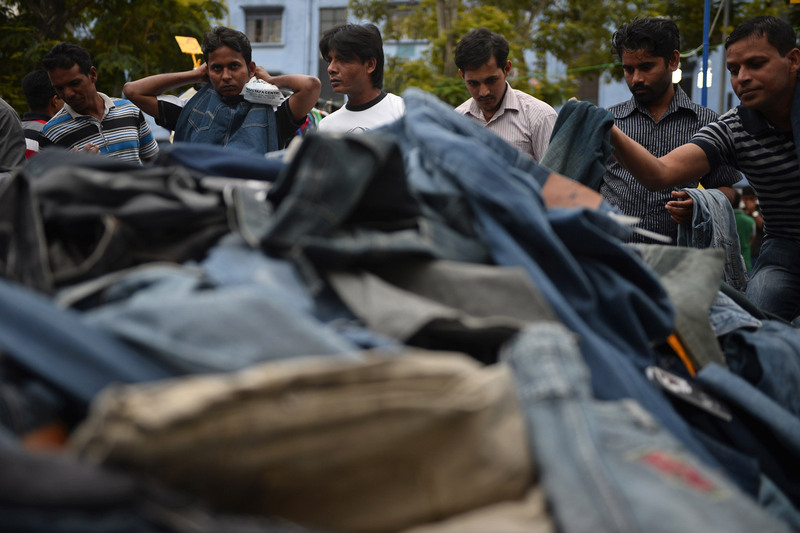 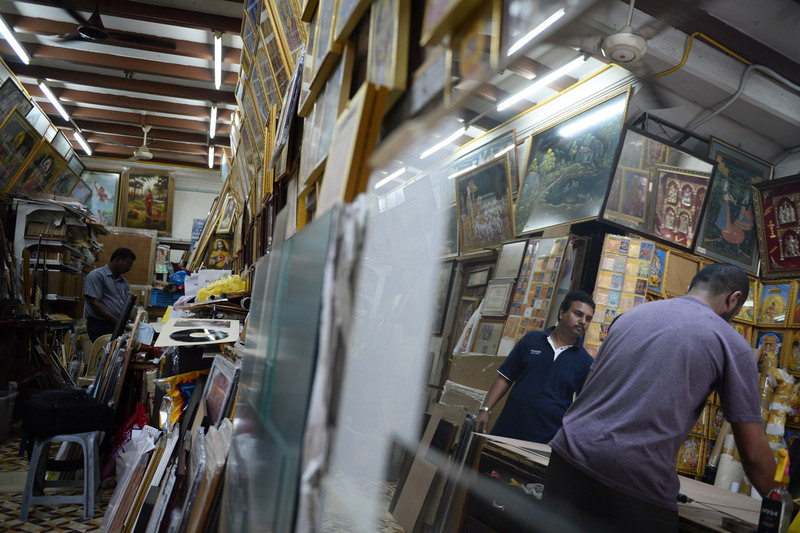 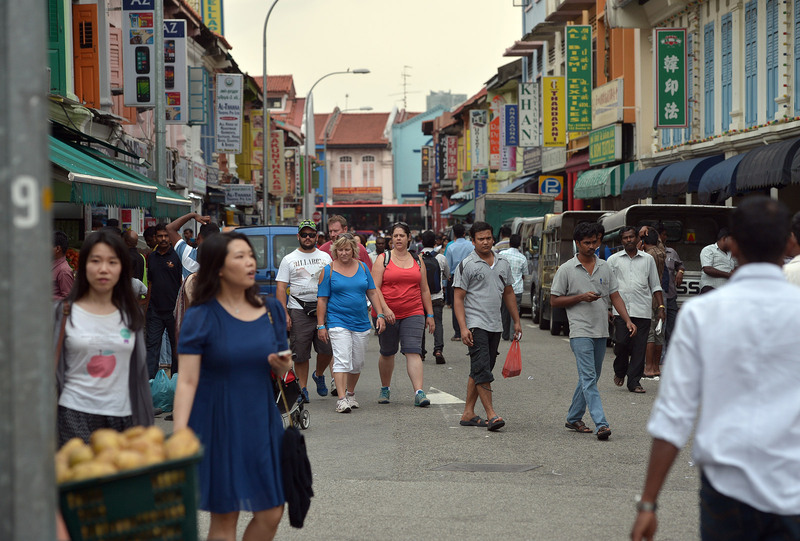 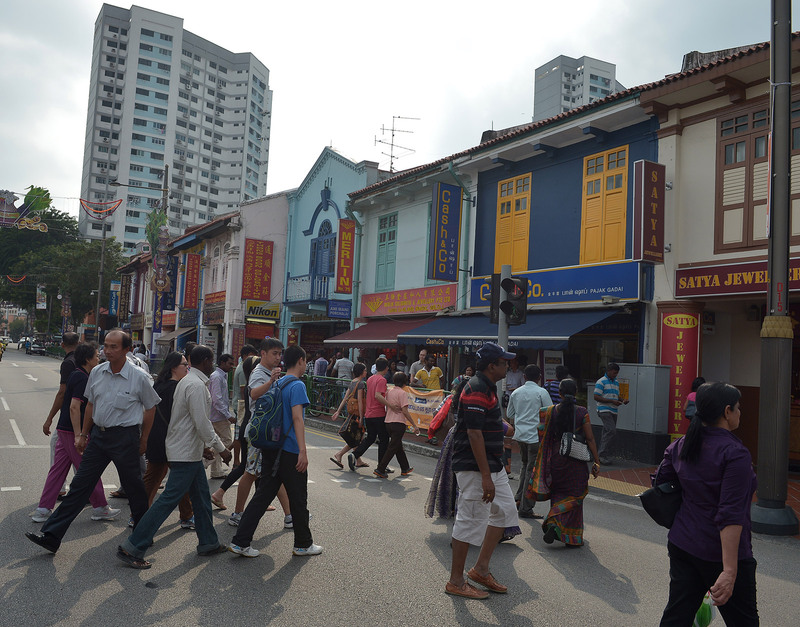 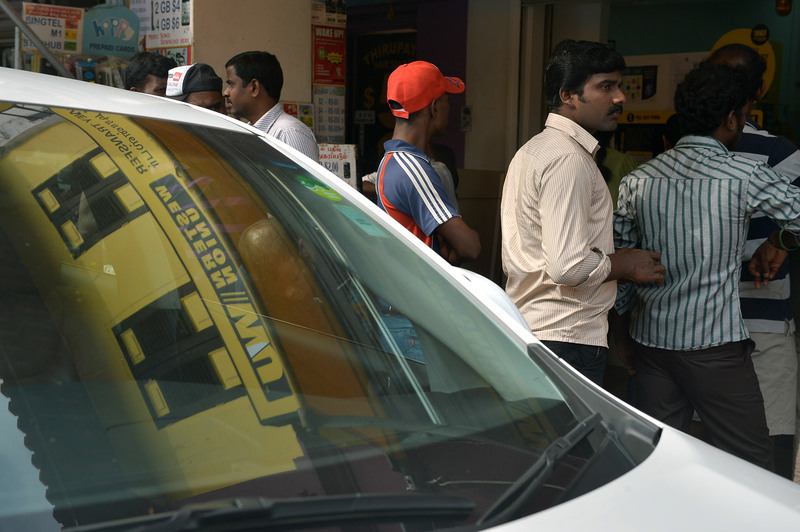 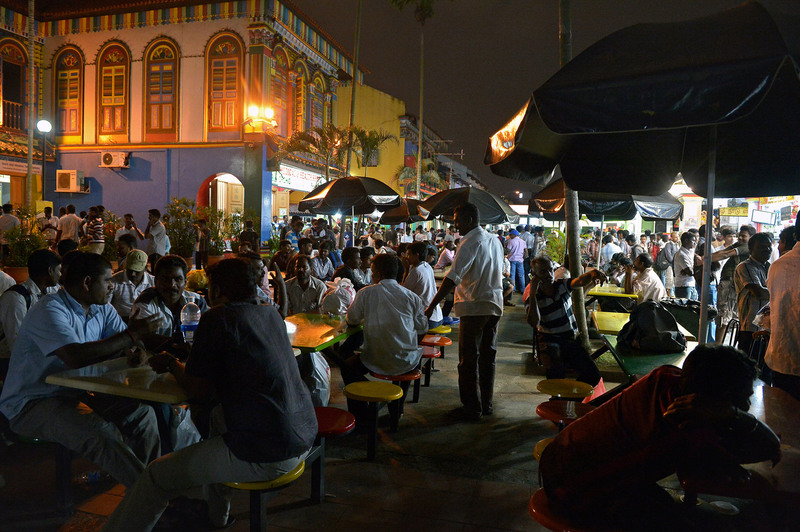 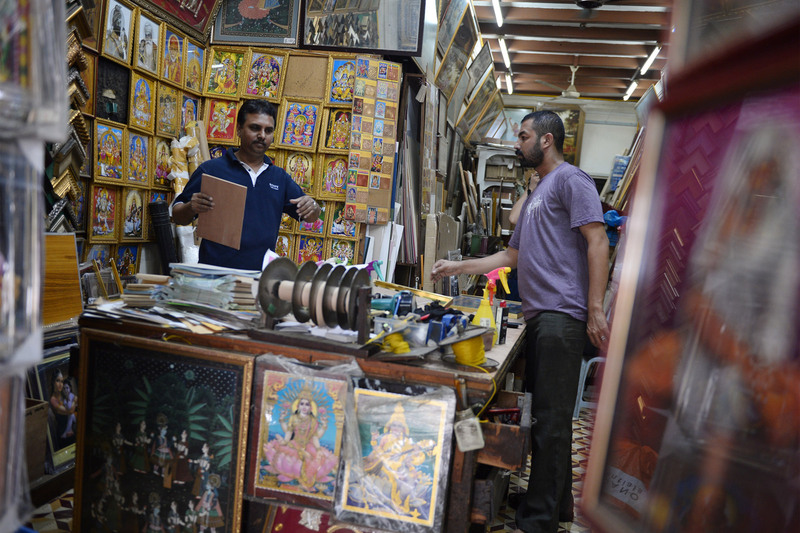 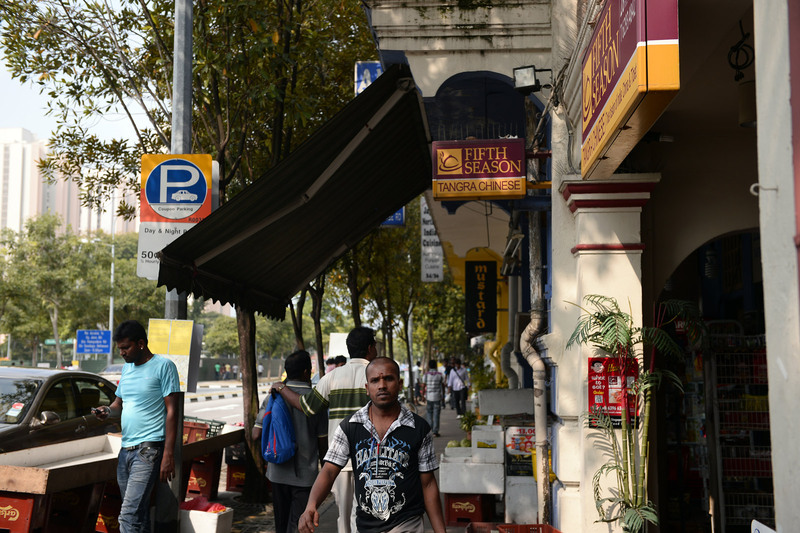 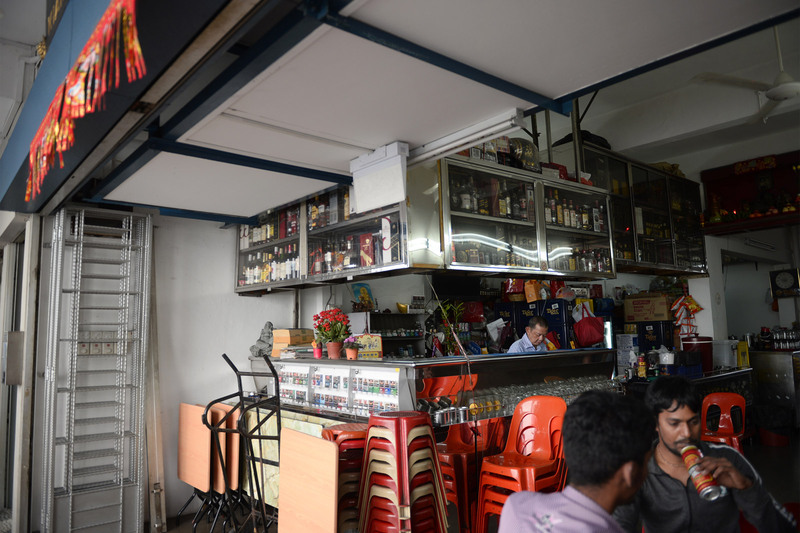 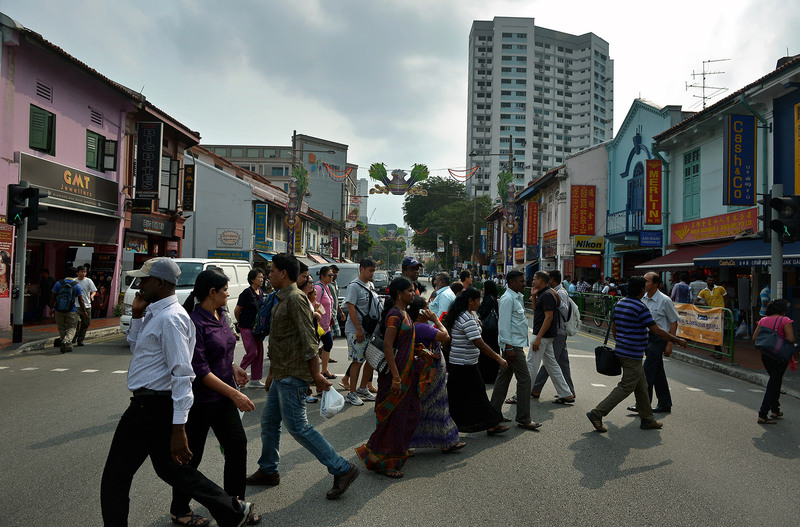 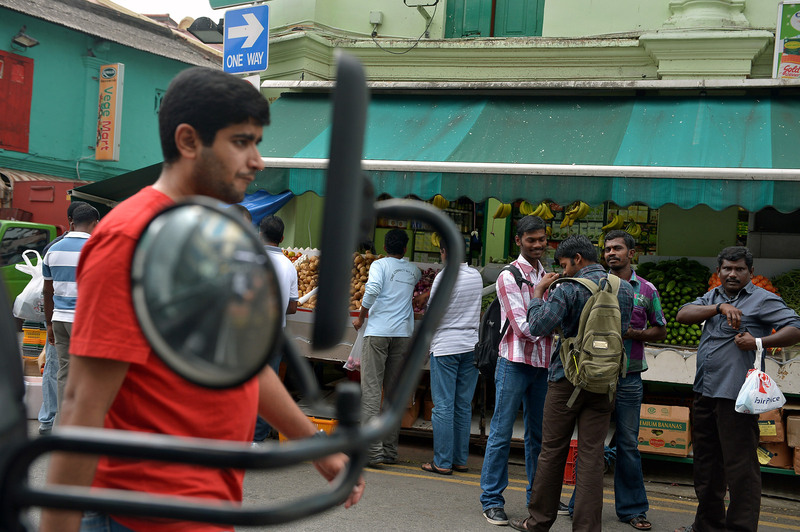 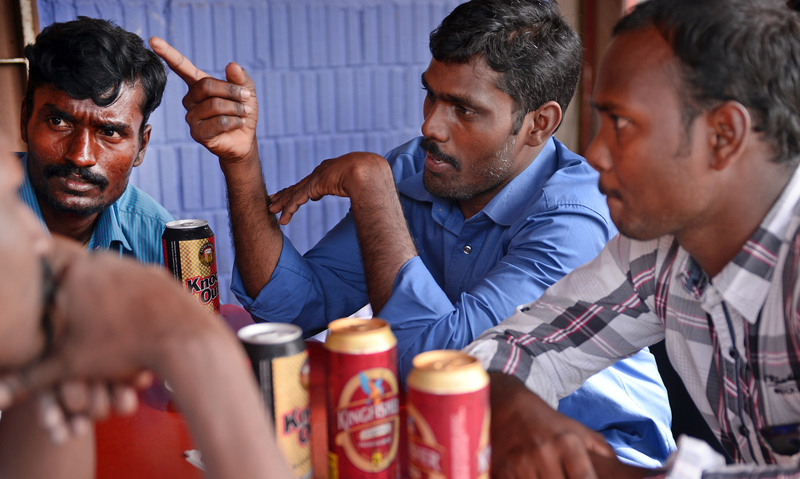 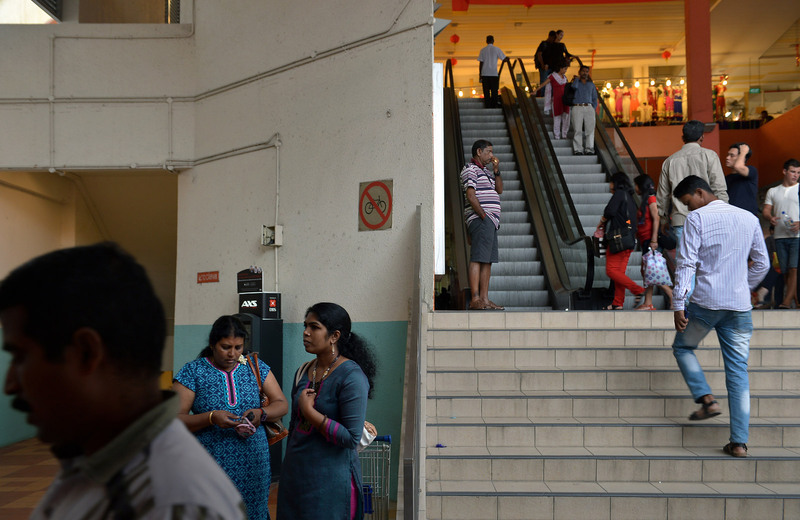 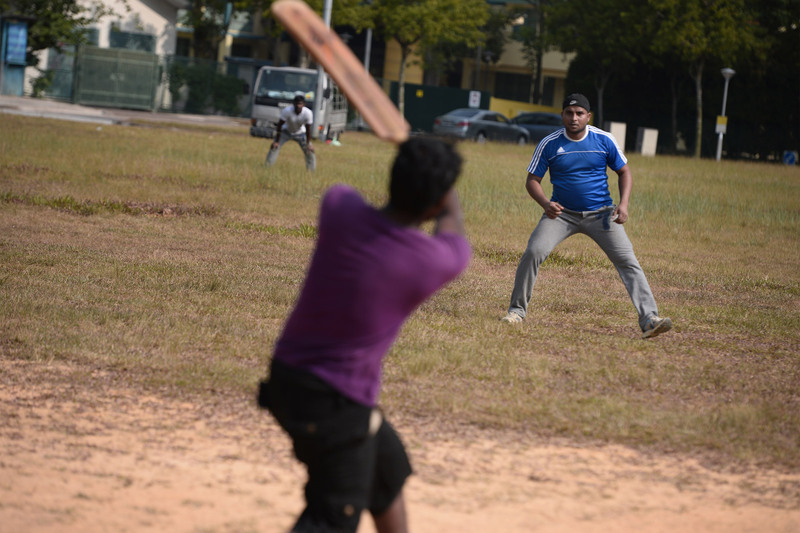 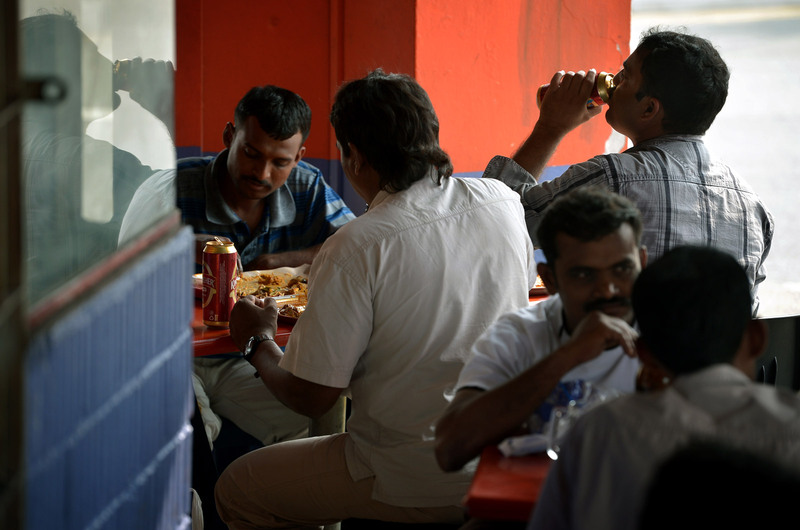 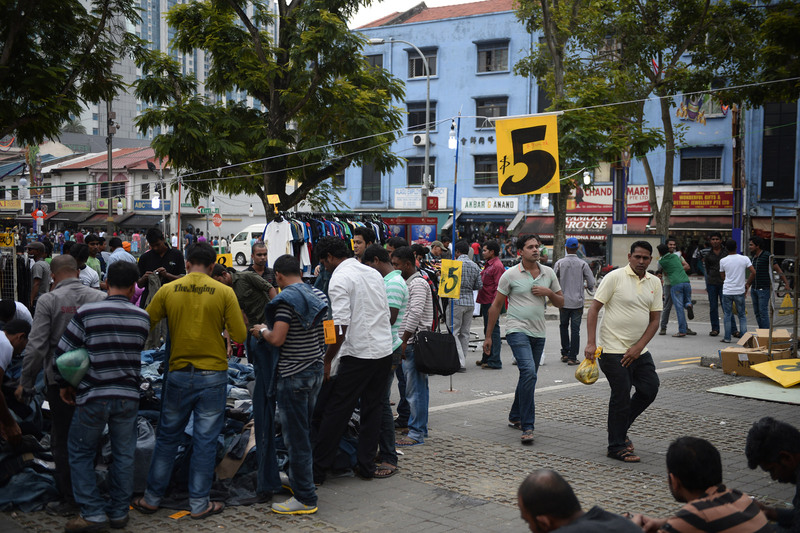 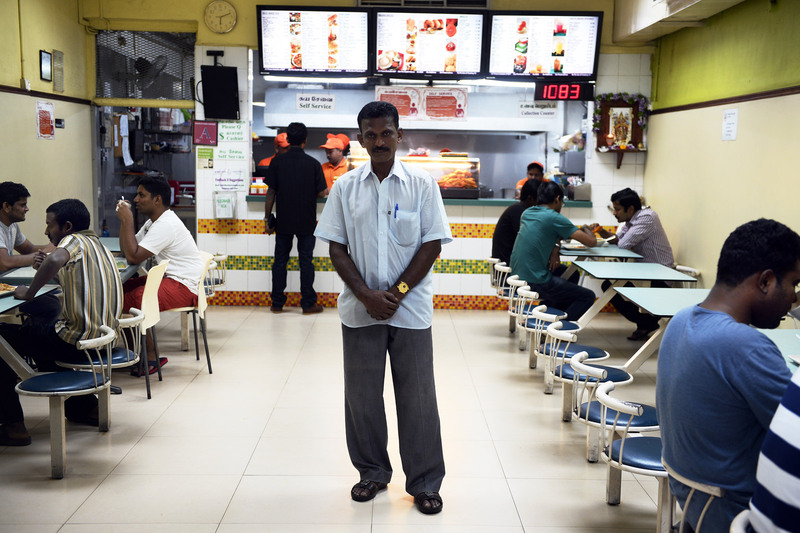 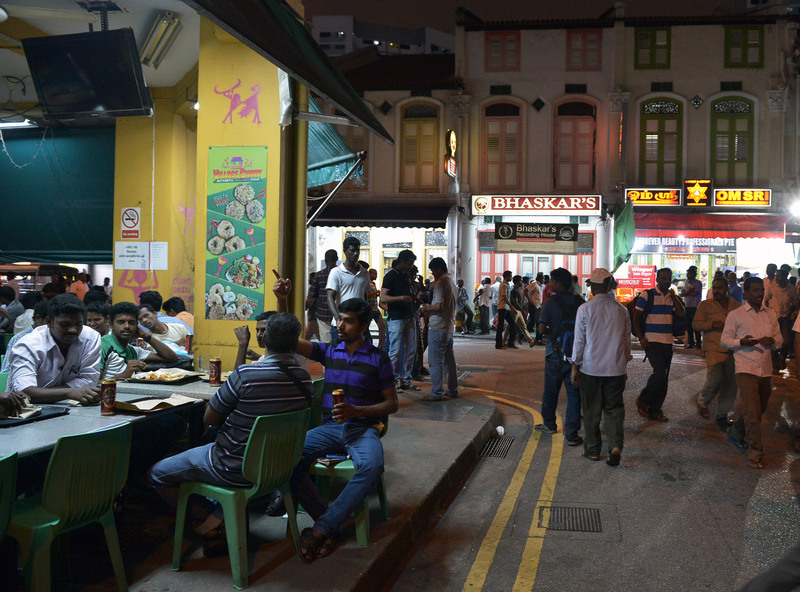 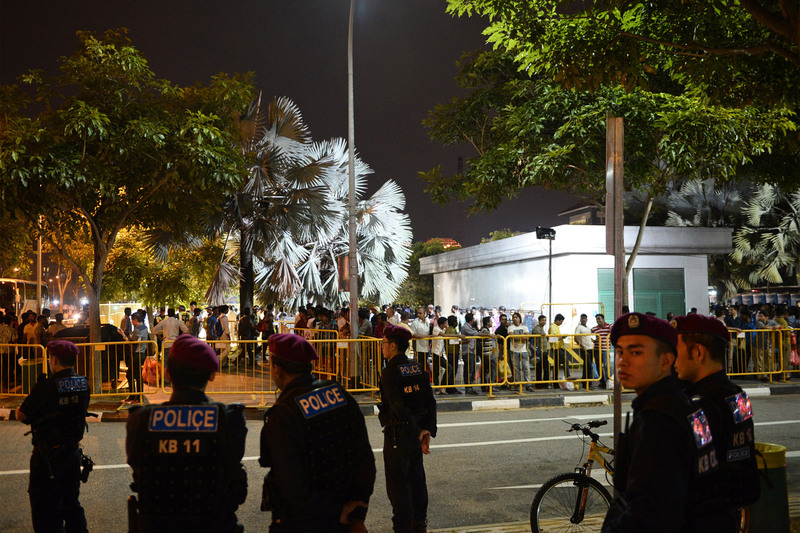 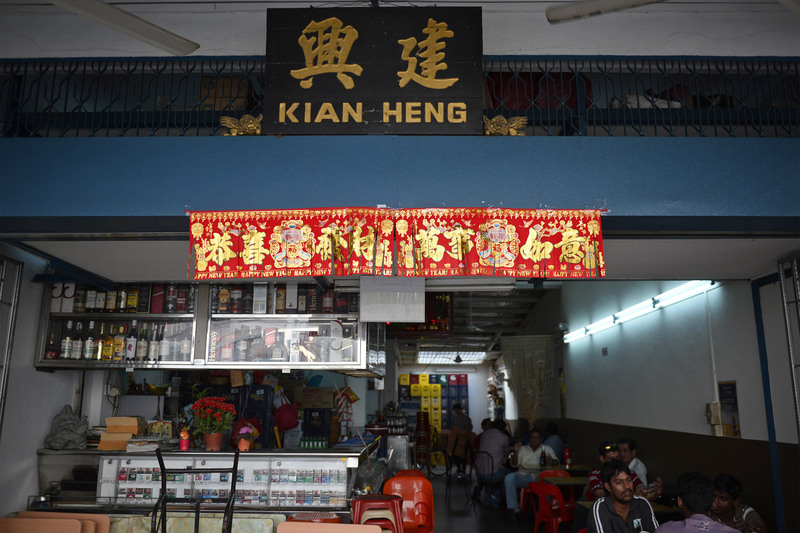 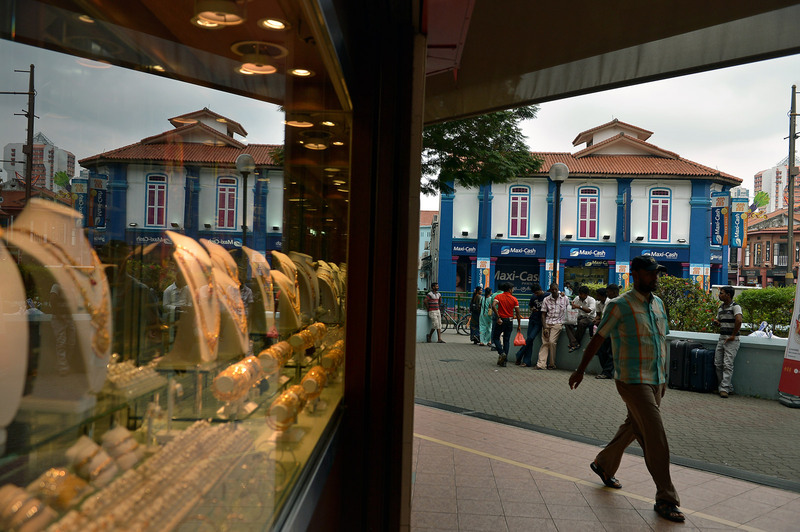 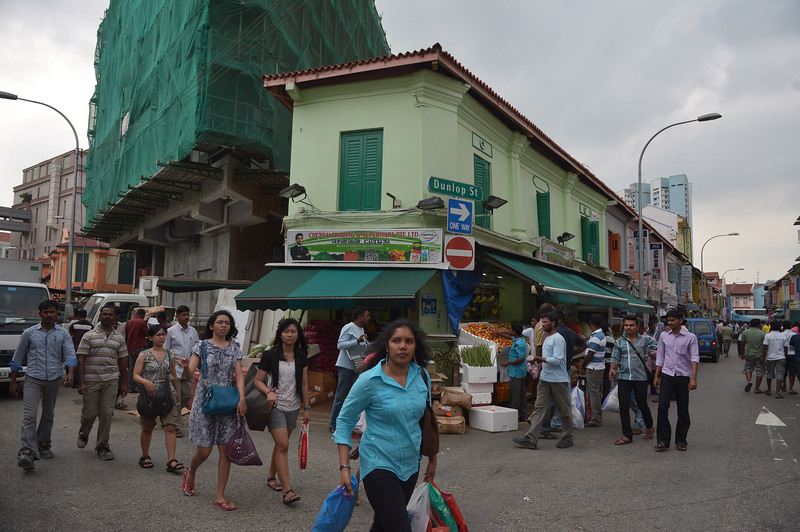 Shopkeepers, auxiliary police officers and bus drivers in Little India, for instance, can be trained to better communicate with the foreign workers. 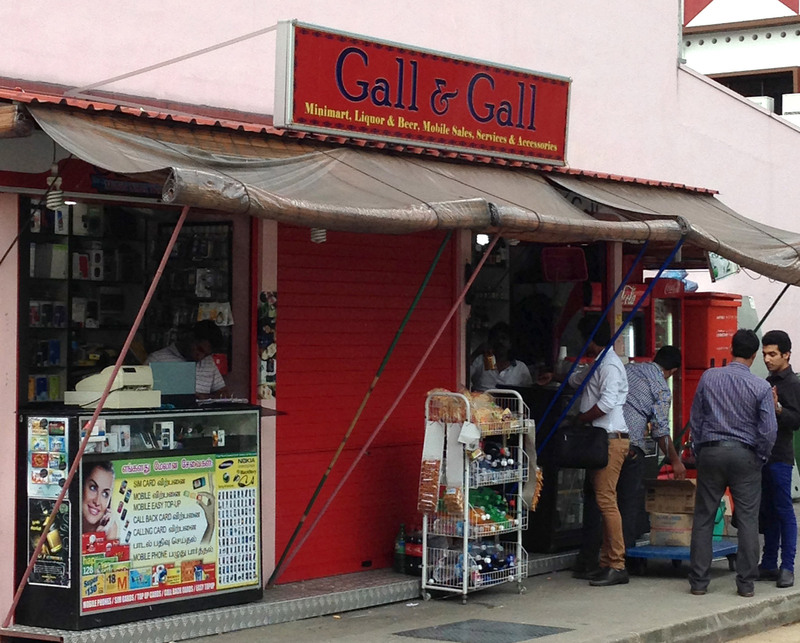 This did not mean learning Bengali or Tamil, but picking up a few key words. 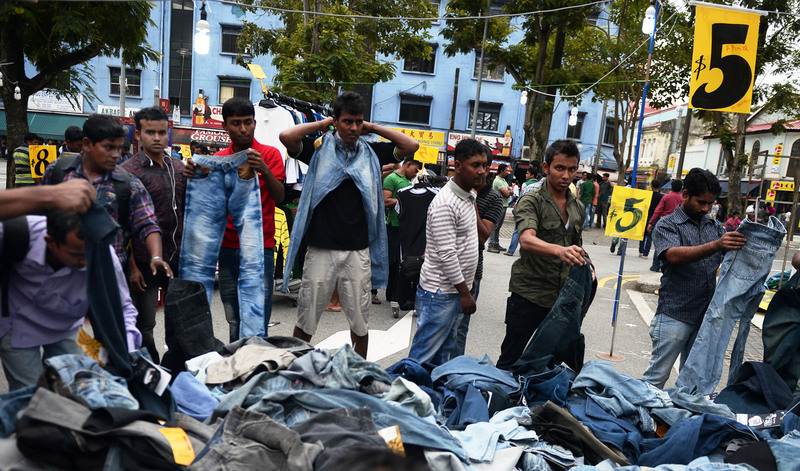 Even "learning how to smile and empathise" could go a long way, he said, and can help prevent a repeat of the violence that erupted three months ago. 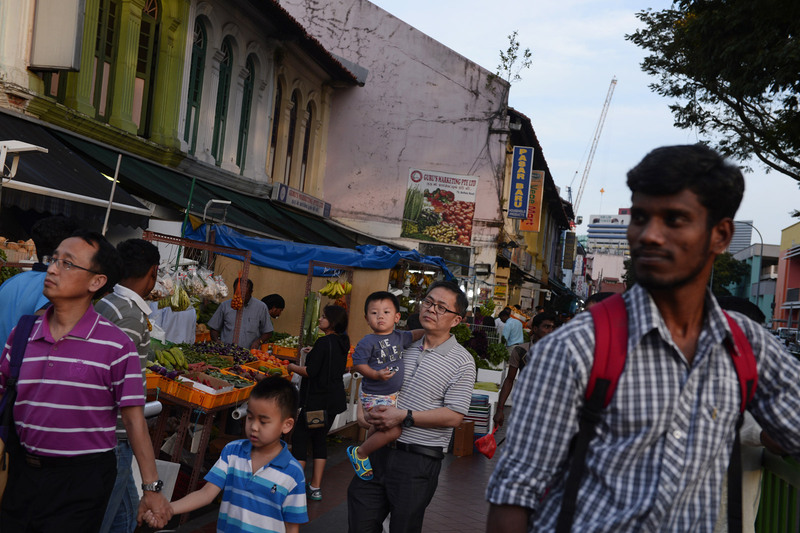 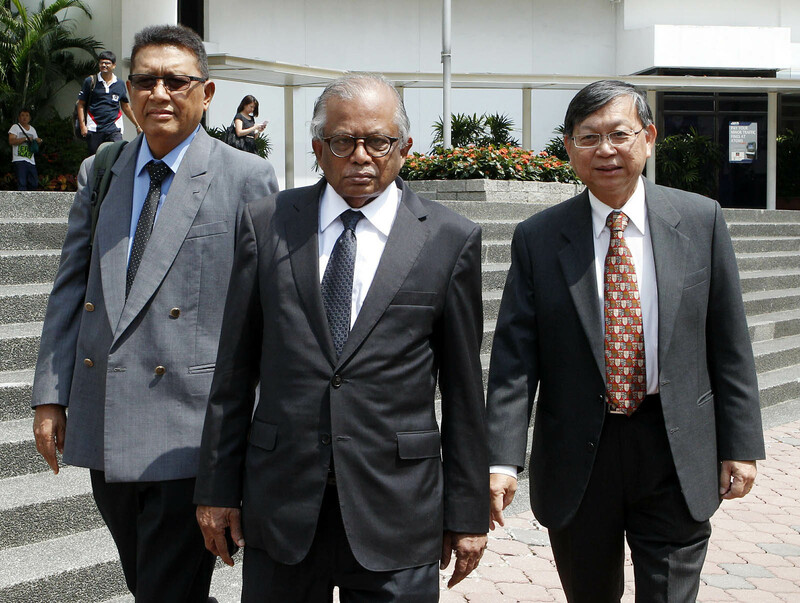 Committee chairman G. Pannir Selvam said such education could also be done "the other way round", suggesting that Dr Heng consider helping foreign workers to set up an organisation to teach them local languages. 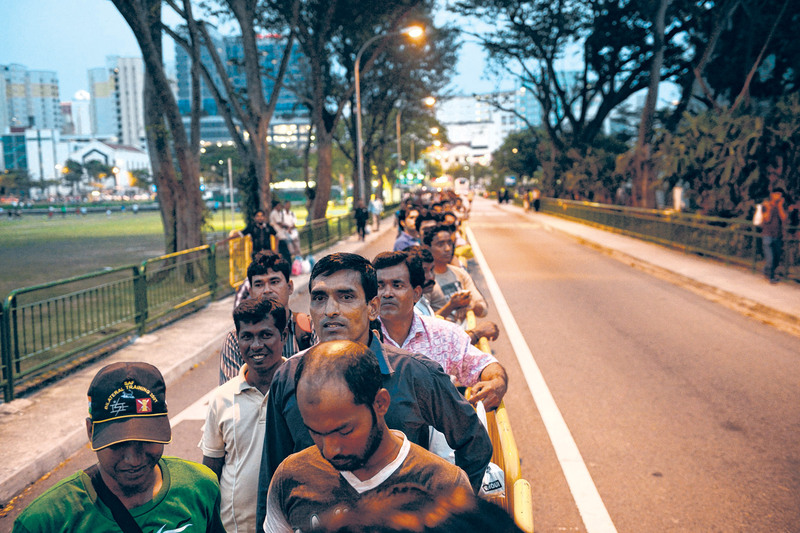 While Dr Heng agreed this could be done, he maintained that Singaporeans who deal with workers should also "fulfil their share of the equation". 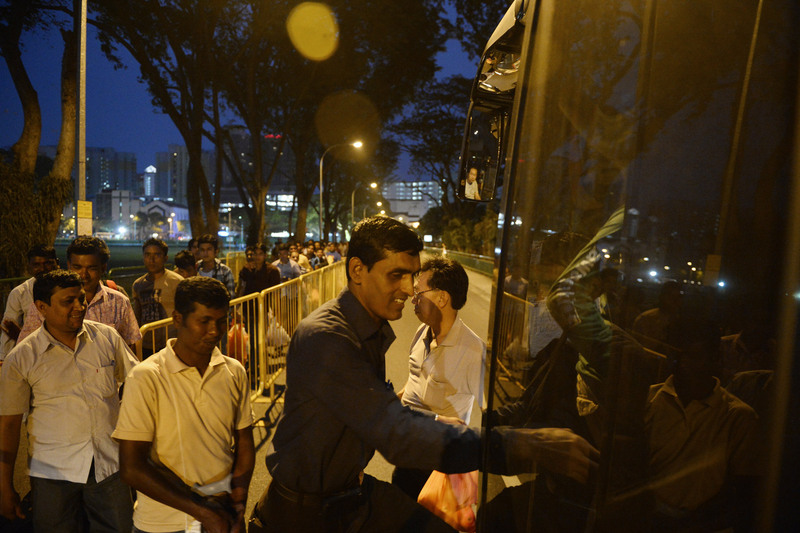 He told the COI that he and TWC2 volunteers have seen instances of foreign workers being roughly handled as they wait to board private buses taking them back to their dormitory. 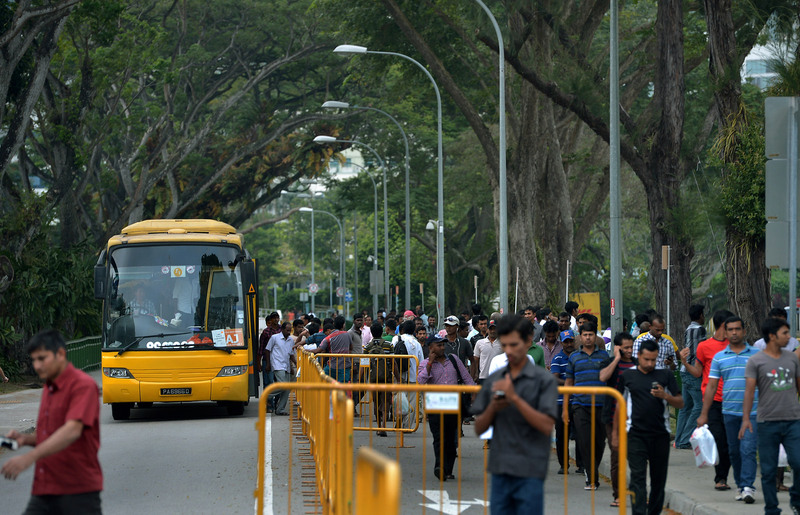 "Drivers and conductors behave in ways that could be improved," said the 63-year-old, who has a PhD in political science from the Australian National University.